DEXT Recordings hits WetYourSelf! 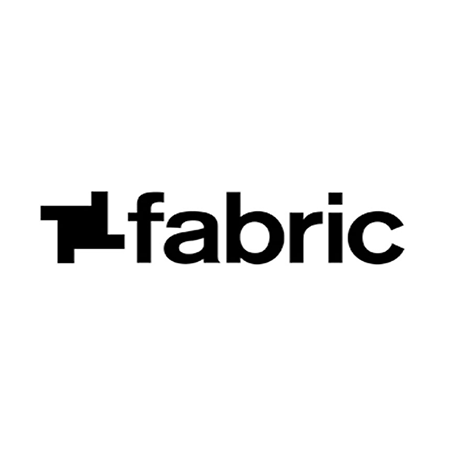 at Fabric on February 11th for a very special label showcase featuring, Lo Shea, Bodyjack, Oli Furness, Endian & label boss Haze. Since it’s inception in 2014, DEXT Recordings has quietly & passionately woven itself into the fabric of upfront UK electronic music based on a solid framework of raw house, rough UK techno and upfront bass-led percussion. 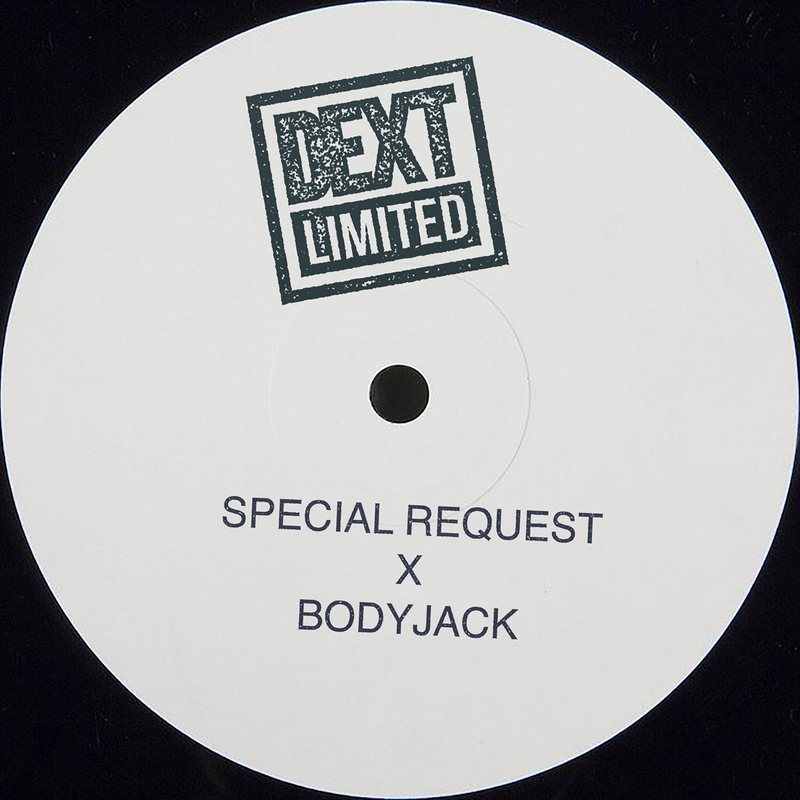 The DEXT artist rosta (made up of fresh talent and well-established players) and all seemingly step their game up every time; Special Request, Hodge, Zenker Bros, Bodyjack, Alden Tyrell, Lo Shea, Mella Dee, Endian, Dead Man’s Chest, Oli Furness, Callahan and Otik have all turned in outstanding entries into the catalog, while loyal supporters such as Black Madonna, Jackmaster, Paul Woolford, Martyn and Ryan Elliot have all regularly broken new releases in the clubs. 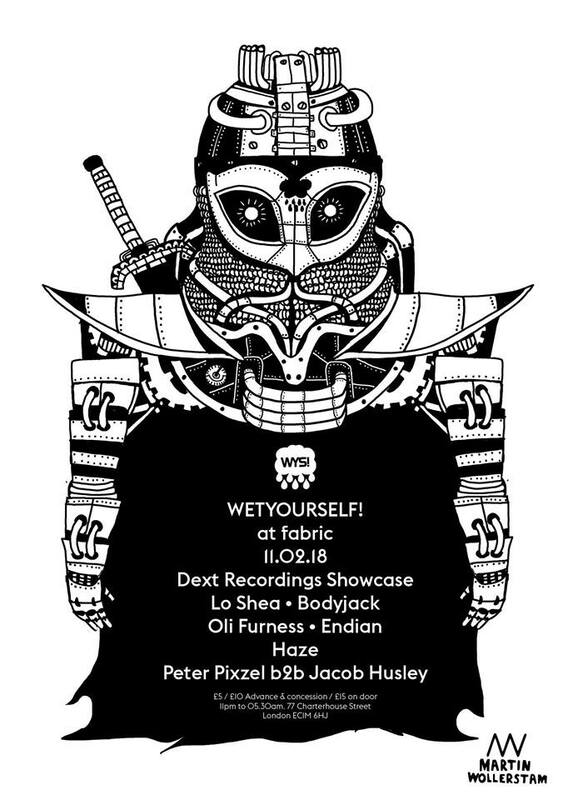 Join us on the 11th Feb for this one!